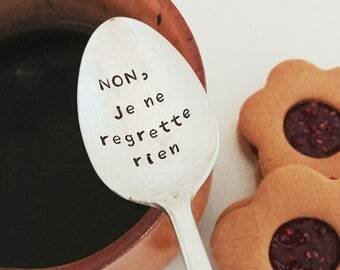 Vintage French coffee spoons. Flatware. 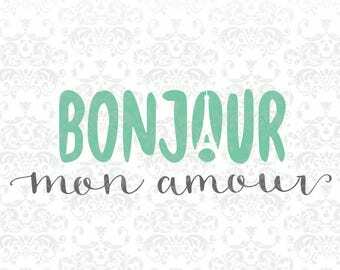 Bonjour mon Amour - PRINTABLE FILE. Hello my Love. 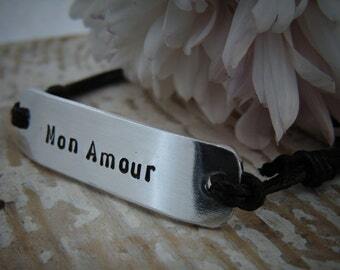 French Typography Love Quote Print. Simple Modern Minimalist Art. Modern Chic Décor.